Our brand new Hamptons distribution center at 166 Old Country Rd in Speonk! Three convenient locations in Coram, Dix Hills & Speonk! 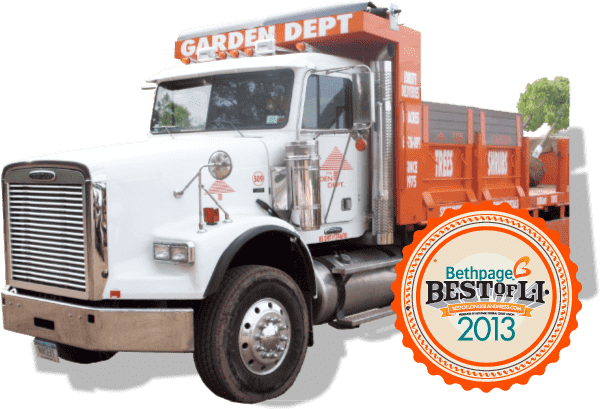 With 3 locations, The Garden Dept. 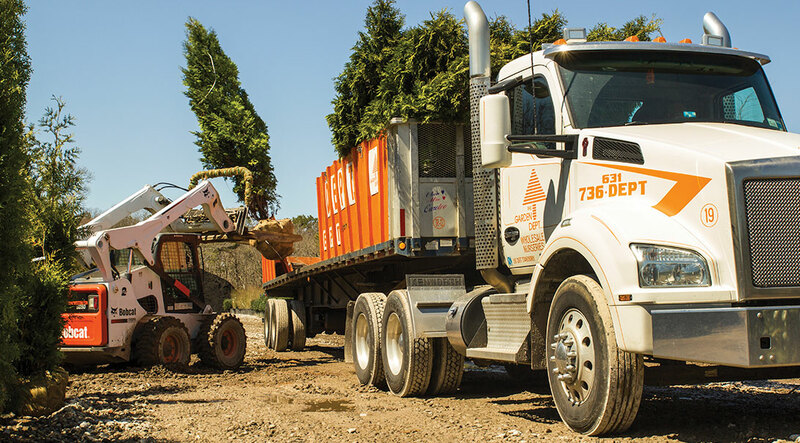 is the Tri-State Area's largest nursery operation! 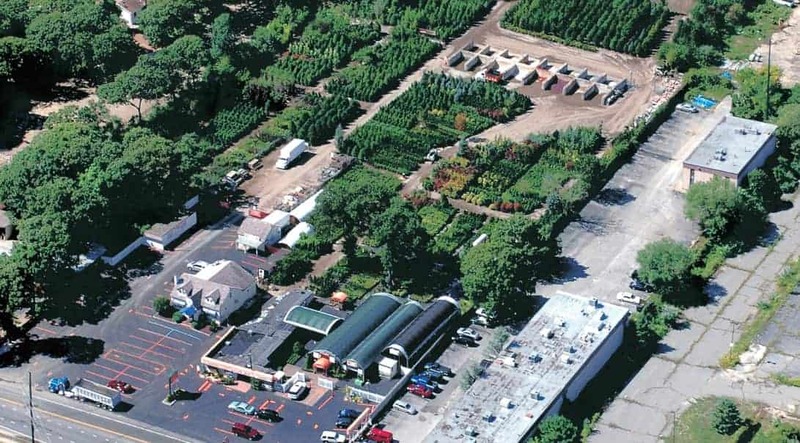 Now with 3 locations, The Garden Dept. 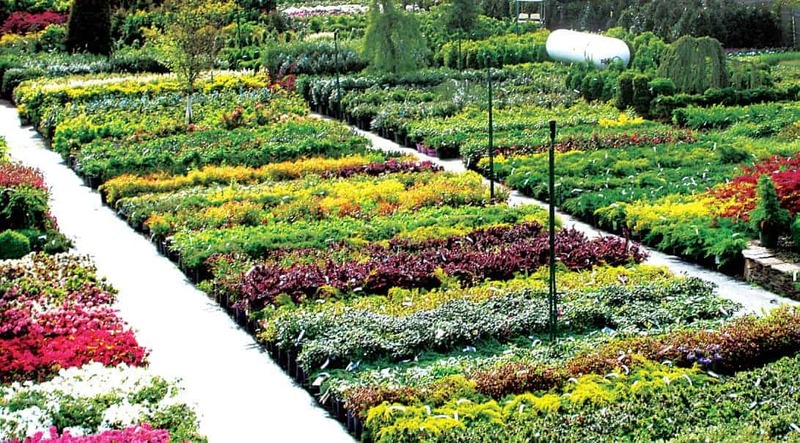 is the Tri-State Area's largest nursery operation!